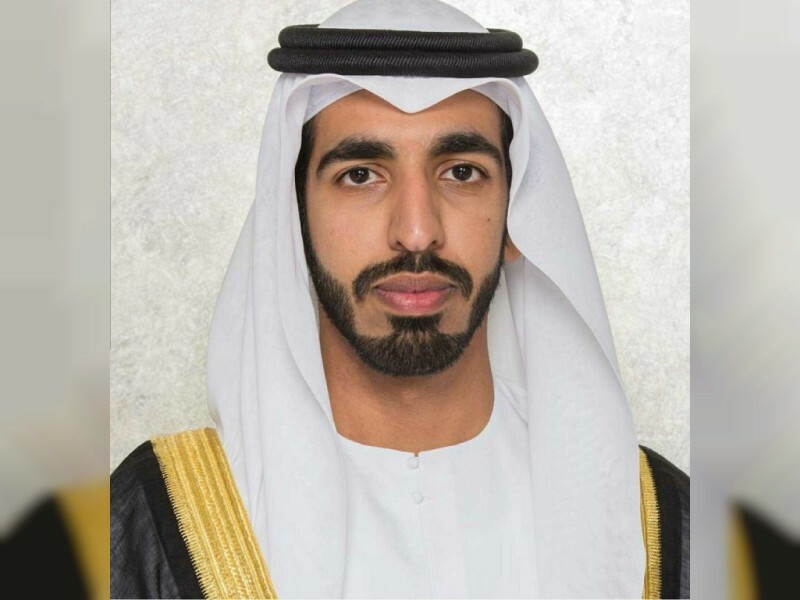 RIYADH, 31st January, 2019 (WAM) -- The UAE and Saudi Arabia are endeavouring together to achieve more prosperity and welfare for their peoples, said Sheikh Shakhbout bin Nahyan Al Nahyan, the UAE Ambassador to the Kingdom. The ambassador's remarks came in his commentary on the now-running UAE-Saudi Business Forum, which, he said, is one of the fruits of the "‘the Retreat of Resolve" held in Abu Dhabi in 2017 to discuss the best ways to advance relations between the two countries to a new and exceptional level. "The leadership of the two countries under President His Highness Sheikh Khalifa bin Zayed Al Nahyan, and Custodian of the Two Holy Mosques King Salman bin Abdulaziz Al Saud, attaches a central importance to ensure the highest level of economic integration between the two countries and pave the ground for achieving the UAE Vision 2020 and Saudi Vision 2030," he added. "Over the past two years, the two countries have launched a series of joint developmental and investment projects that have reflected positively on their two peoples. We are positive that the outcome of this forum will open up more prospects for joint investments that will underpin their economic status, regionally and globally, in a way that serves their long-term strategies," he added.